Motherhood is a beautiful celebration, and deserves the class and style our limousines and party buses offer. There’s nothing more precious and life changing than taking your baby home the first time. 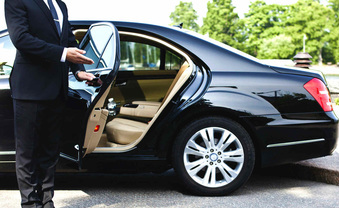 After such a stressful event, let us take you home in style and comfort. We can create an incredibly chic and inviting experience with a number of our incredible options. 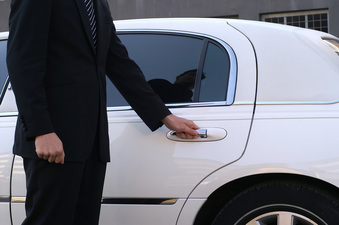 Our pricing and packages are affordable and exquisite, unlike other limo services in the area. Give us a call today for further information and availability. With our superior services, we can arrange for pick and drop off locations to ensure no one is driving, but our excellent drivers. This guarantees to help you relax and enjoy the precious first moments together. 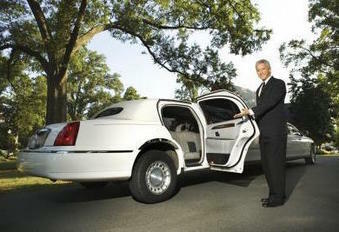 The beauty of hiring a limo service is the convenience and exceptional style. Feel like a queen for a day, and pamper yourself and loved ones with this amazing experience and gift. Every detail and moment of the day will feel perfect, starting with your travel affairs. Our knowledgeable staff can help you decide what type of fleet best suits your needs and preferences. We value each and every client. We understand new mothers and newborns have specific needs and preferences when it comes to traveling and accommodations. Our drivers and staffs are especially sensitive to comfort when driving a baby and parents home from the hospital. Our drivers will take smooth and careful routes when driving you to and from different locations. Our leather seats, customized food and beverage bar, music, and entertainment options in our limousines and party buses are sure to make you feel comfortable and like a princess. Our party buses are equipped to accommodate up to 56 passengers, and is loaded with different options. We can custom decorate to fit a baby theme with balloons and more for an extra special celebration. If a fancy limo ride is more your speed, we can accommodate. 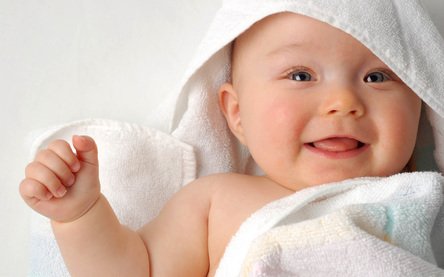 We strive to create whatever environment you want to welcome new baby into the world. With our limo services, there are no surprises. You’ll know exactly what to expect with our options and customizable rides. We value the celebration and arrival of new life. As new parents, make this day extra special. It will be one you’ll never forget. We are here to care for your every transportation need. Our drives are safe, courteous, and extremely professional. Plan your stork night out with Waterloo Limo Services, and leave the driving to us. We are happy to accommodate your every need for such a special event. There’s nothing like Waterloo Limo Services to welcome home a new baby and parents. Motherhood is a beautiful celebration, and deserves the class and style our limousines and party buses offer. We can create an incredibly chic and inviting experience with a number of our incredible options. Our pricing and winery tour limousine packages are affordable and exquisite, unlike other limo services in the area. Give us a call today at 226-241-8898 or fill out the form at the top right hand of your screen for further information and availability.